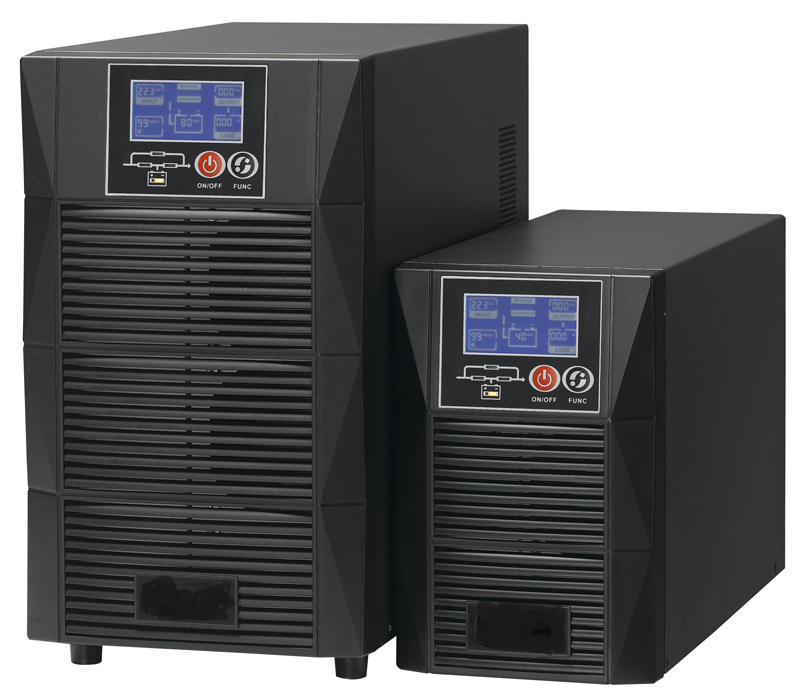 Cipriani® offers traditional and modular UPS from 1 to 600 kva, for which provides also installation as well as a multi-brand maintenance service. All our products are designed to be remotely controlled, have a 3-year warranty from commissioning and are at 0.9 power factor. We constantly focus on delivery times reduction and sustainability. The low environmental impact technology and the reduced harmonic distortion (3-5%) allow the use of non-oversized generators and therefore a considerable energy saving. A static continuity unit (also called UPS, from the English Uninterruptible Power Supply) is a device used to constantly keep fed electrically powered equipments in alternating current. An UPS is needed when the electrical equipment cannot under any circumstances remain without electricity (for example in public places such as hospitals, power stations, etc.) avoiding to create a relatively serious service issue. It is especially useful in countries where frequent and systematic blackouts happen.